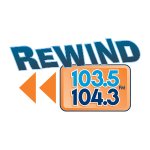 When it comes to customer service, no one does it better than the Columbus Radio Group. The value-added customer services that the CRG provides range from conducting focus groups to brainstorming to award-winning, creative, commercial development…just to name a few! The CRG has multiple customers. Certainly, our advertisers are our customers. Our listeners are our customers. But there are two customer groups that don’t get a lot of outside attention: the community in which we serve, and arguably our most important customers, our employees…our internal customers. All of us at The Columbus Radio Group spend a great deal of time and energy making sure that these customers are super-served every day. So much so that we continue to be recognized for our customer and community service. 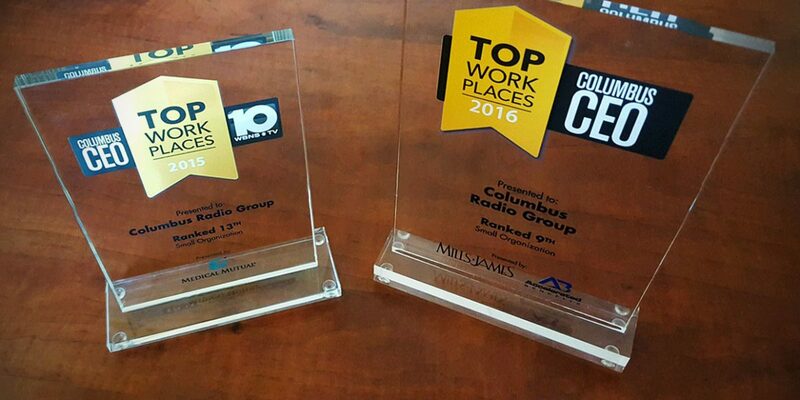 For example, for the third year in a row, The Columbus Radio Group has been recognized as a Top Workplace in Central Ohio! Call it a 3-peat, a hat trick, or the trifecta, it is clear that our people make our organization more than just a group of radio stations. To be recognized as a Top Workplace you must first be nominated by your employees, then the organization must be willing to allow their own employees to be surveyed on factors like exemplary work environments. In essence, the organization must gain its employees’ approval. To be voted a Top Workplace, your organization must stand out in the crowd, treat their employees impeccably, and foster a great work environment. That’s The Columbus Radio Group way! We’re obsessed by it! 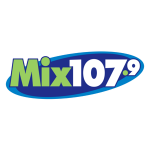 But it doesn’t stop there…for the 4th time in 5 years, The Columbus Radio Group is a finalist for the National Crystal Award for Community Service presented annually by the National Association of Broadcasters to radio stations across the United States. 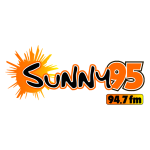 The award was established in 1987 to recognize radio stations for year-round commitment to local community service and improving the quality of life in their communities. The 2017 Crystal Award will be presented at the annual National Association of Broadcasters Convention in Las Vegas, Nevada. The people are an organization’s greatest resource and it’s our people that make The Columbus Radio Group great!